Purchase and maintenance of air condition system can be not only expensive but also time-consuming. 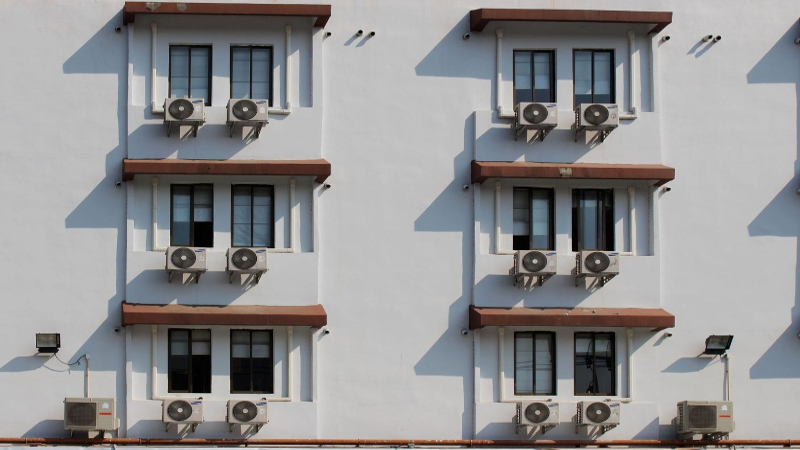 With air conditioners, you have to get everything right from the size when purchasing, the installation and ultimately how you operate and maintain it. Most air conditioners become faulty due to improper operation. Never allow your air conditioner to operate while the windows and doors are open. This makes it strain and ultimately breakdown leading to a loss, something you would not want. Here are a few problems that AC repairs Houston specialists think most air conditioners have from time to time. Cleaning of the air conditioning systems from time to time is important. Neglecting this crucial duty will lead to dust and other debris accumulating in the filters and most of the coils in the system. This gradually makes the system to strain and start failing, it eventually starts using more power to function. This ultimately hikes the energy bills which can be catastrophic if you are operating on a tight budget. Have the system checked and cleaned regularly to avert such repercussions. Heating and cooling systems work with the help of a thermostat. The thermostat sensor is placed just behind the main control panel and it helps determine the temperature of the air that enters the evaporative coil. Should this sensor be knocked out of its position then it becomes hard for the system to function perfectly. Always check carefully to make sure that the sensor is not out of where it was meant to be. When the temperatures are chilly and its humid outside the systems can get clogged. If you are not keen enough you may notice this too late when all the condensate drains are all blocked. The system is bound to fail if it lacks proper and clear drainage systems. Do not wait until it’s too late. Like most machines, the parts of the air conditioner do wear out after some time. The fan and the compressor are the parts that are more susceptible to wear and tear unlike other parts like the drains. This causes the system to shut down and turn back on abruptly which can be frustrating. Have an expert check the system inclusive of the wires and certain terminals to identify all faults in the system. Worn out parts can be replaced with new ones to amplify the effectiveness of the entire air conditioner. Should your air condition not be fully functional when it comes to refrigerant then there is a number of issues that could be the cause. The first reason may be that the system is leaking and one mistake people do is failing to fix the problem but adding another refrigerant. In such occasions, you need the expert AC repairs Houston services. Always check to see that the fixed refrigerant matches the specifications that the system manufacturer stated. These leaks can be dangerous to your family and the sooner you have the system checked the better.